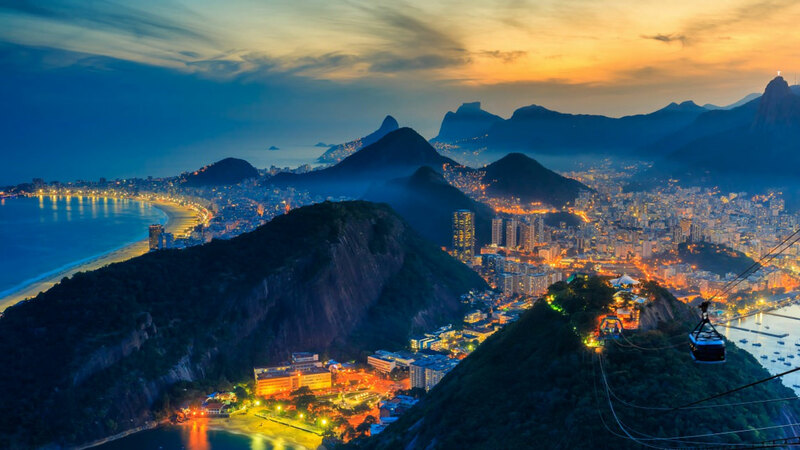 It is time to look back at the Rio 2016 Olympic games and wonder what will their place in history be compared to other Olympiads of the modern era. 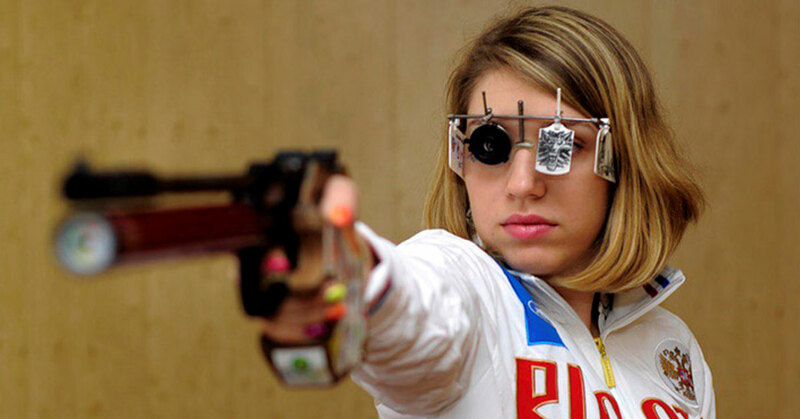 If every games has its crop of champions, the number of Olympiads featuring legendary athletes like marathonian Haile Gebrsellasie, fencer Laura Flessel-Colovic, or the 92′ Dream Team are in very short supply. When looking at these Rio games, it is hard to deny that the amount of Olympians held as the greatests of all time in their sport is unmatched. 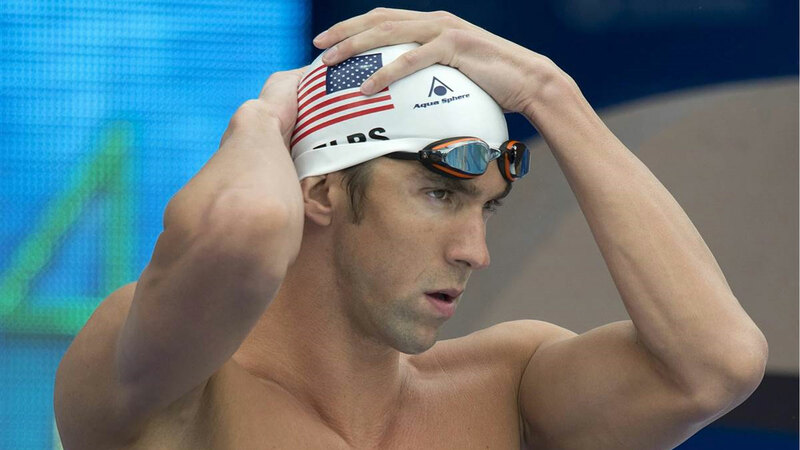 It took over 2168 years for Leonidas of Rhodes to lose his title of “most decorated Olympian of all time” to Michael Phelps. 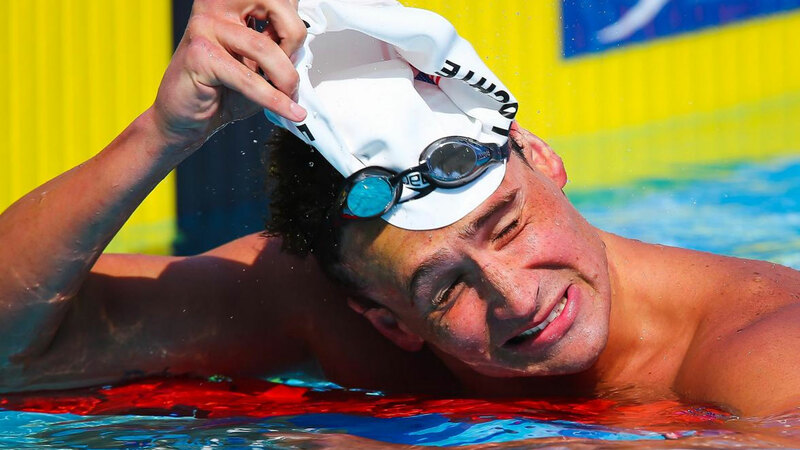 That alone should be enough to introduce the American swimmer and position him as a champion the like we won’t see again for a very long time. Few athletes surpass 9000 points in decathlon even fewer successfully defend their title in the most demanding Olympic discipline. 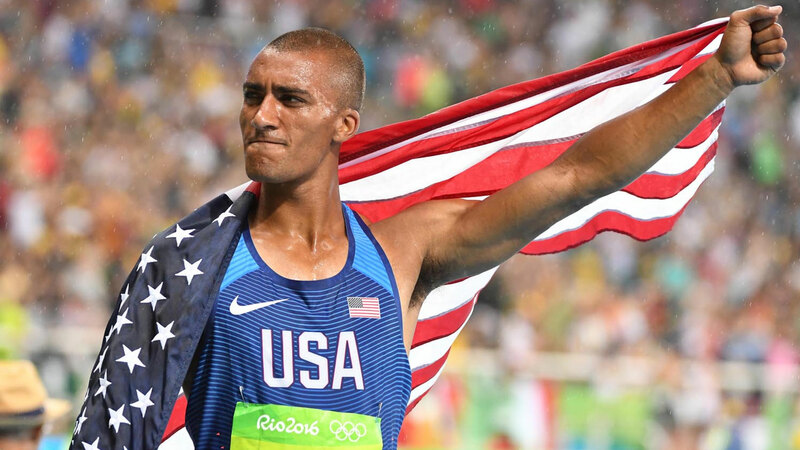 By winning a second consecutive gold medal and pulverizing the Olympic record, Ashton Eaton is definitely the greatest decathlonian that has ever lived. 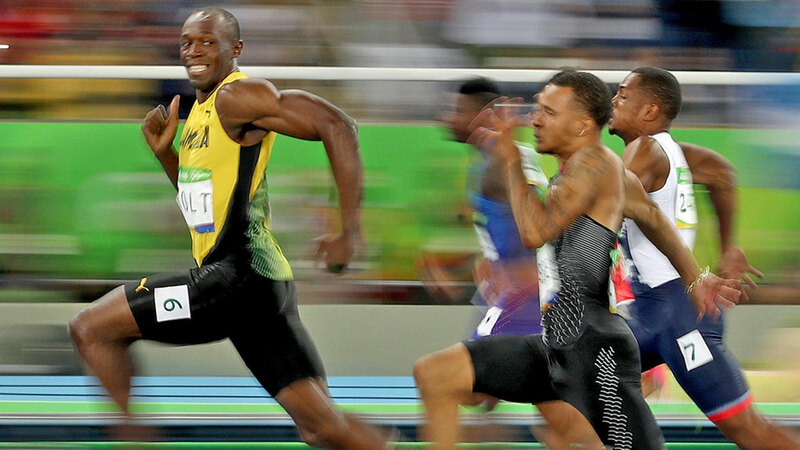 There aren’t enough superlatives to describe with what incredible ease Usain Bolt dominates his opponents on the track. In the fastest and most coveted event of the Olympic games, no one has ever outperformed the other fastest men on the planet this way and by that margin. In Judo, Teddy has already established himself and the wins under his belt have built his legend as one of the greatest fighters, if not the greatest that ever stood on a tatami. 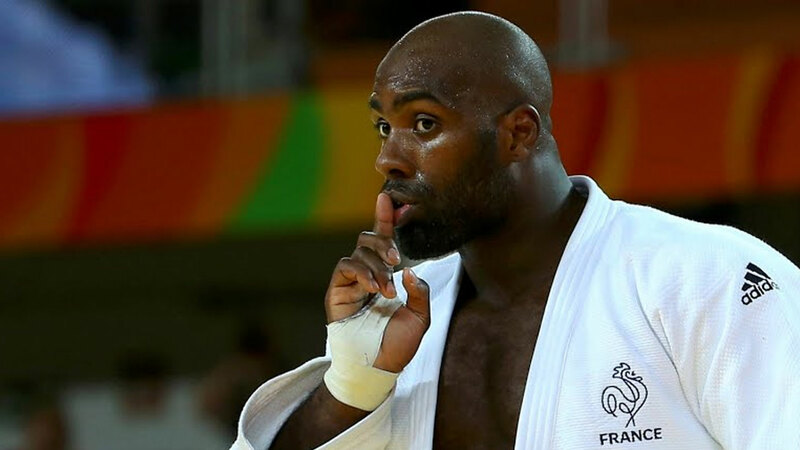 The booing Brazilian crowd couldn’t stop the Frenchman from winning another Olympic title. There are always people that just appears out of nowhere during the Olympics who’s demeanor and the way they compete both on and off the field give you a smile and inspire you. Many of the people here have brightened these games; not just by their prowess but by being upstanding human beings and true champions at heart. The candid moment during an interview when she realized she won an Olympic medal will undoubtedly be the most genuine and heart-warming minutes of these games. 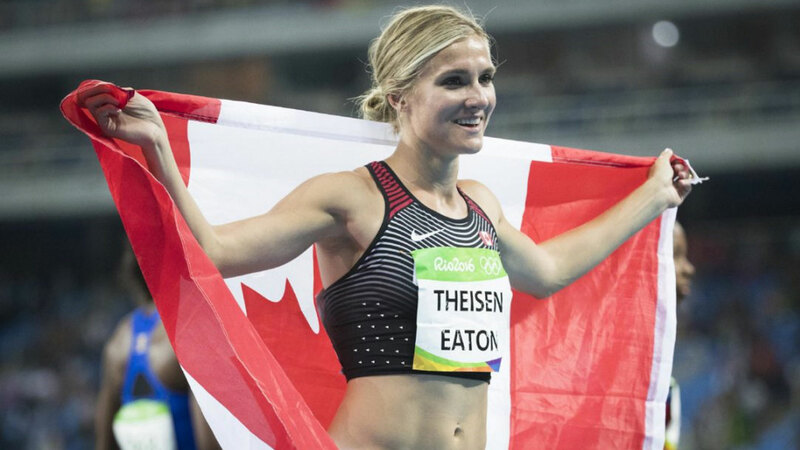 Behind every great man lays a great woman; Brianne showed Ashton the way by never giving up and fighting till the end to win a medal in heptathlon. A couple sharing the same passion and dedication is inspiring. How can I not be enthusiastic at the sight of a proud gamer winning a silver medal in 10m air pistol while harboring an iconic Witcher 3 medallion? Vitalina is everything the gaming community loves and the gaming press hates. On his quest to become one of Futbol’s greatests, Neymar has finally stepped up and won a major title for his country; his history won’t have to limit itself to Brazil failing to win the 2014 World Cup at home. I am not going to give any name here but not everything was great during these Olympic games and a whole bunch of people made them worse from an abysmal organization to media promoting Islamophilia over denouncing its misogyny and anti-Semitism which are both insults to the core Olympic values and a violation of the pledged Olympic truce. The Zika virus’ shadow was not the worst thing about these games. 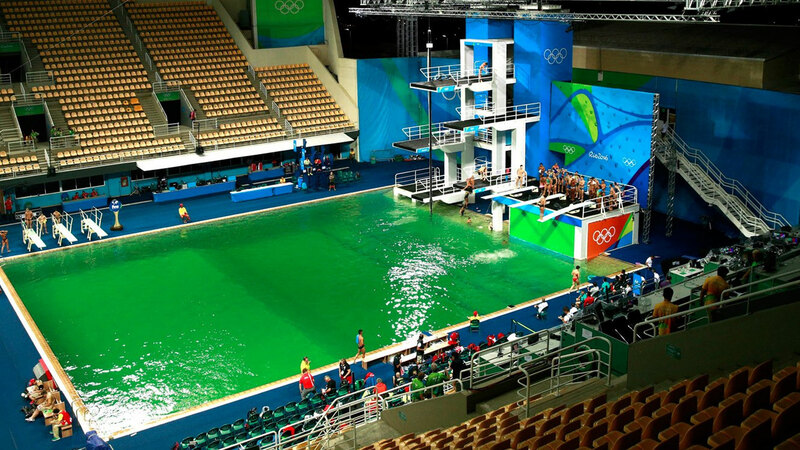 “The color of the pool isn’t an exact Science”… when the people in charge of solving an algae infestation in the Olympic pools are under the assumption that chemistry is witchcraft; your games are in deep trouble. This is the perfect example of how poorly organized these games were. 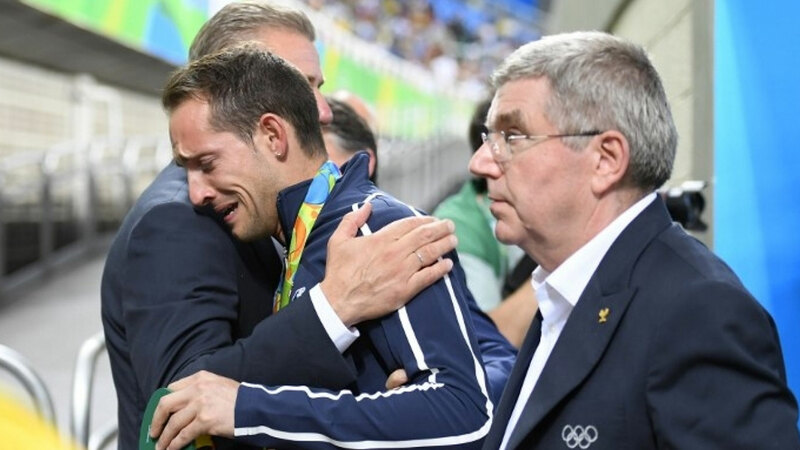 One of the most disappointing part of these games was the despicable attitude from the crowd towards non-Brazilian athletes; from “Zika” being shouted every time Hope Solo touched the ball to bullying Renaud Lavillenie to tears. Cheering for one doesn’t require booing the others. 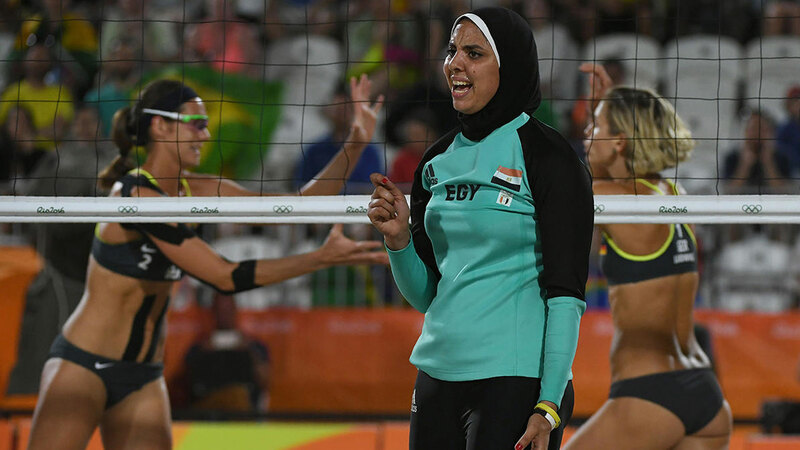 I’m still not sure what the Western medias find so progressive about women being forced to wear a hijab and required to get their husband’s permission in order to compete while being scrutinized by a male chaperon. 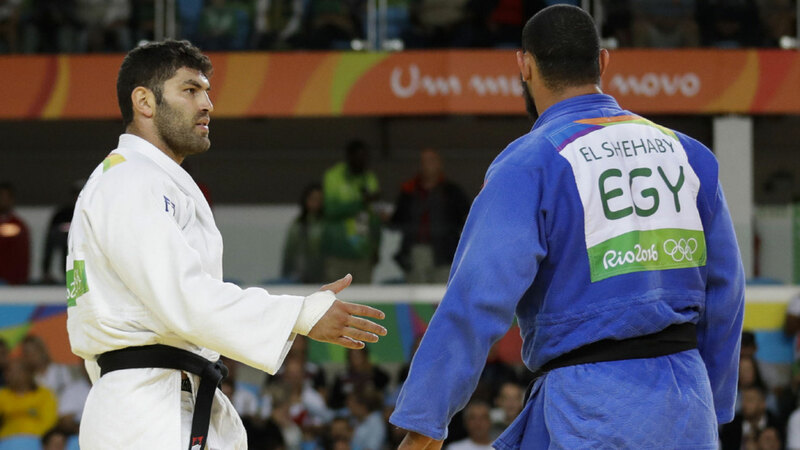 While Middle-Eastern media outlets were blurring women in swim suits, their Western counterparts avoided talking about the Egyptian who refused to shake the hand of his Israeli opponent despite pledging to upholds the Olympic values. We all knew he wasn’t the smartest cookie in the jar but how dumb does one have to be to pretend to have been robbed at gun point to avoid taking responsibility for his drunken behavior? As much as there are so many negative things surrounding the IOC and Olympic games, let’s focus on the positive and on how important the games are for us all: every 4 years we see athletes embodying “Citius, Altius, Fortius” (Faster, Higher, Stronger) and every time we get inspired no matter our age; we cheer for strangers, feel their pain when they fail, share their joy when they win. 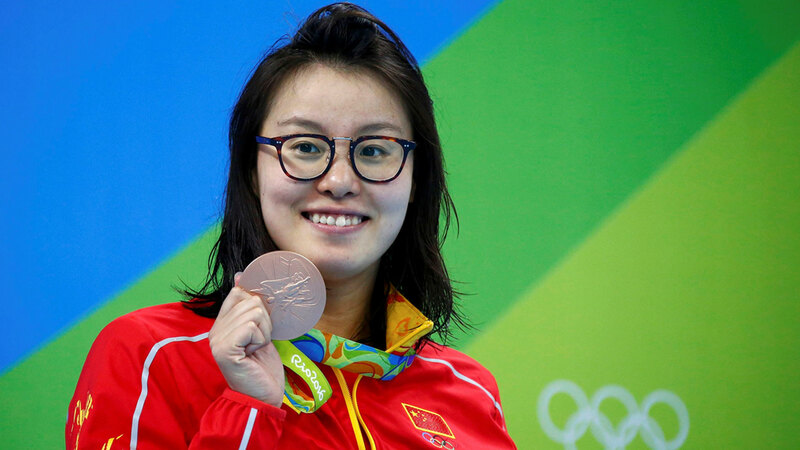 That’s the magic of the Olympic games. 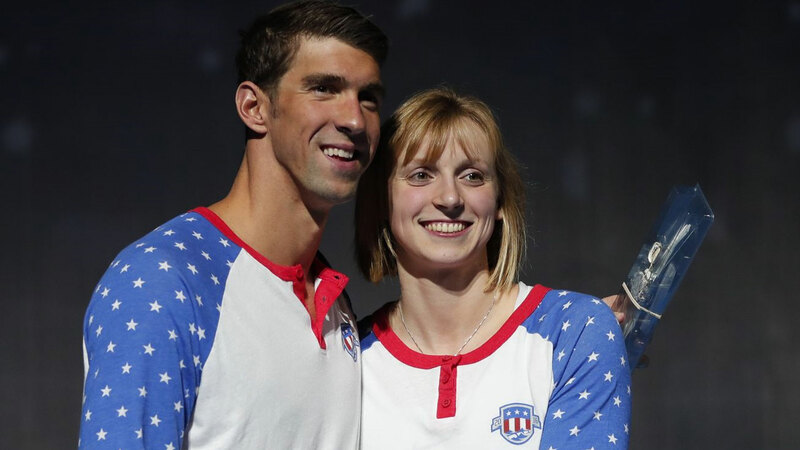 Like Michael Phelps, Katie Ledecky will, one day too, be standing side by side with an Olympic champion she inspired. Olympic champion Michael Phelps signing an autograph for 9 years old and future Olympic champion Katie Ledecky.